Get your fill of high level seafood cuisine inside the JR Hiroshima Station building! Operating fish store as well, fresh fish arrives at this restaurant every day! 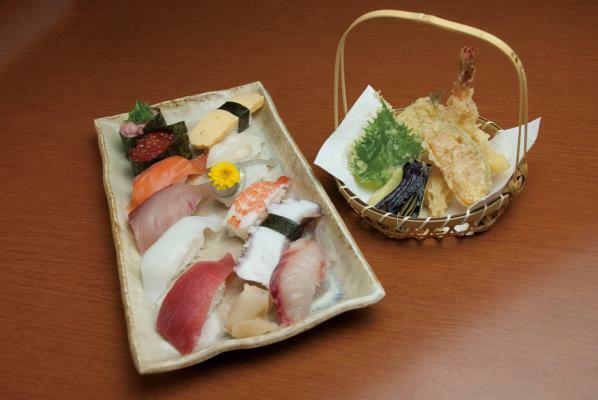 You can enjoy the freshest sushi, tempura, sashimi and other dishes. In addition to high quality seafood, this restaurant also offers Hiroshima Sake. Located inside the JR Hiroshima Station building.